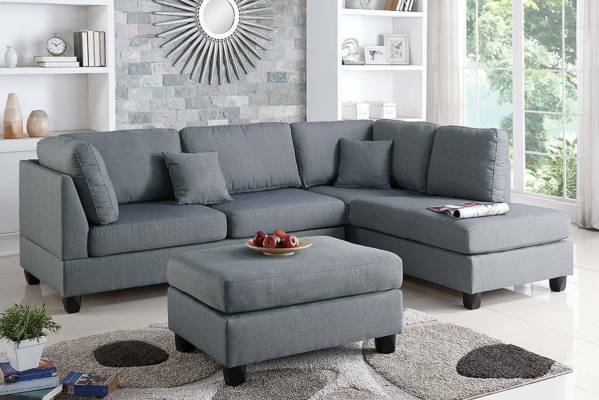 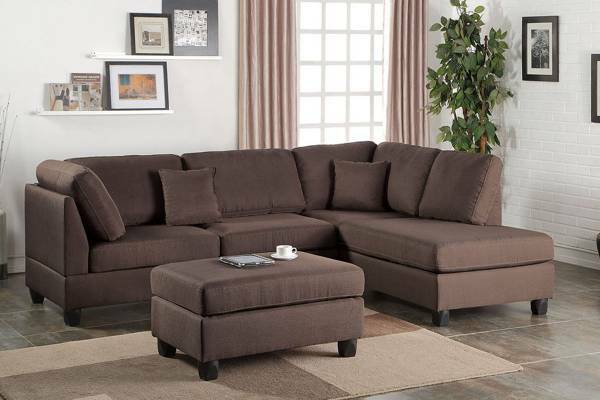 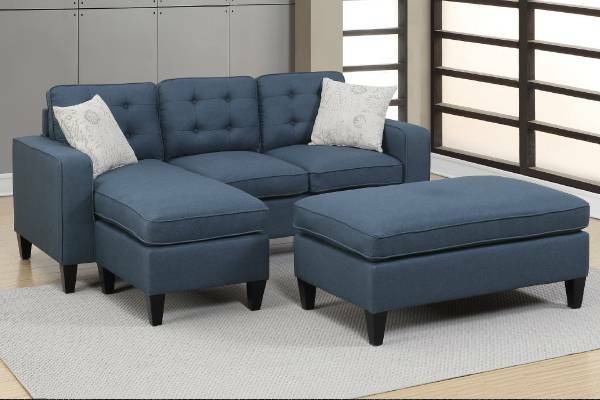 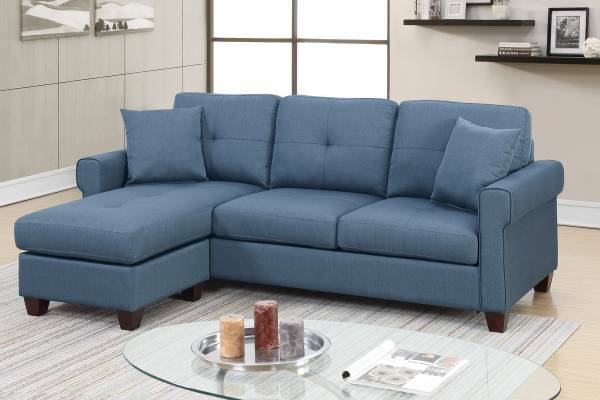 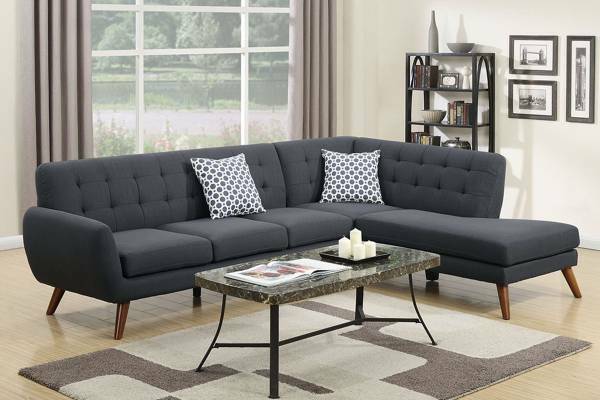 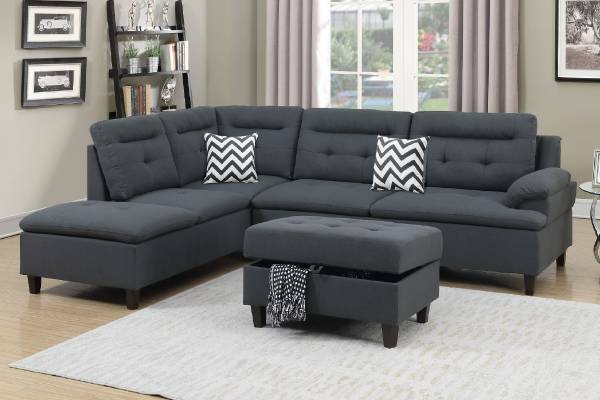 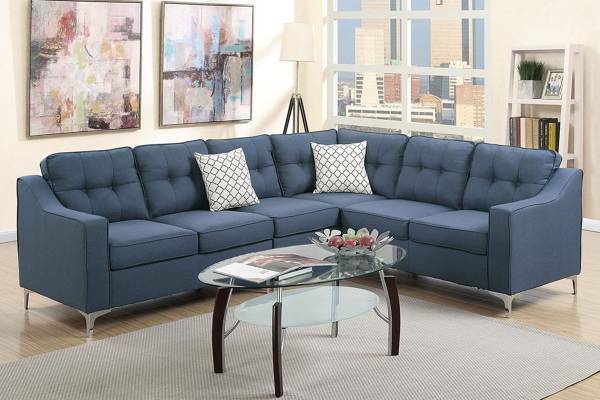 Delight in this 2-piece sofa set featuring plush pillow seat and back cushions topped with accent tufting. 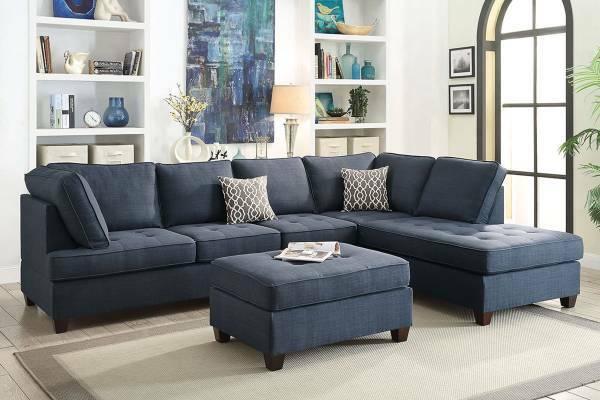 This square structure includes vibrant select hues in a linen-like fabric for a casual look. 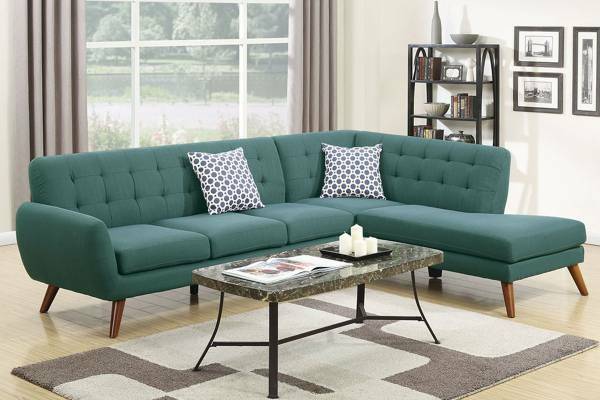 Available in coffee, blue or citrus.